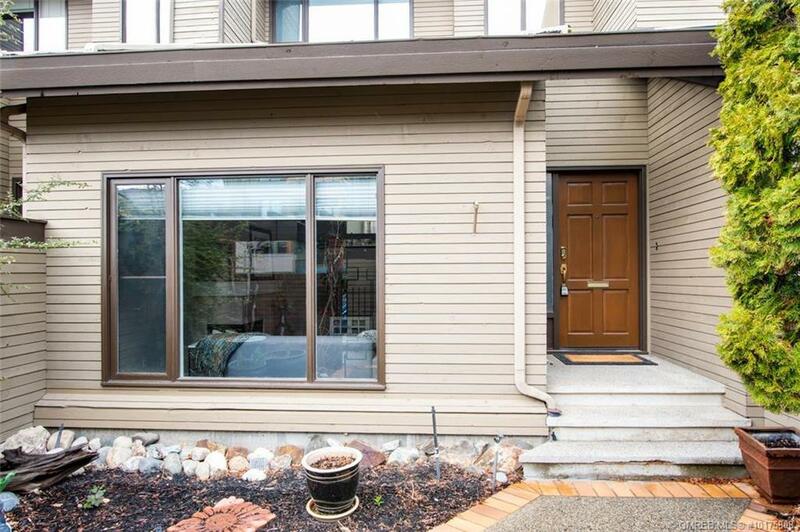 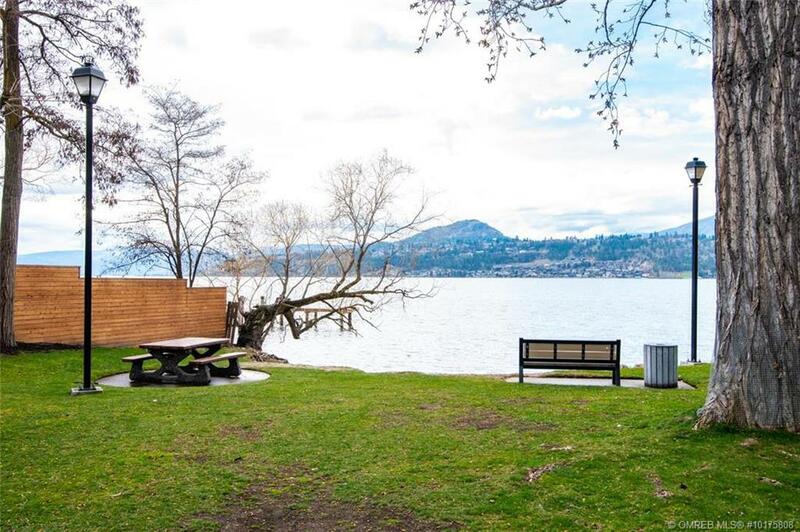 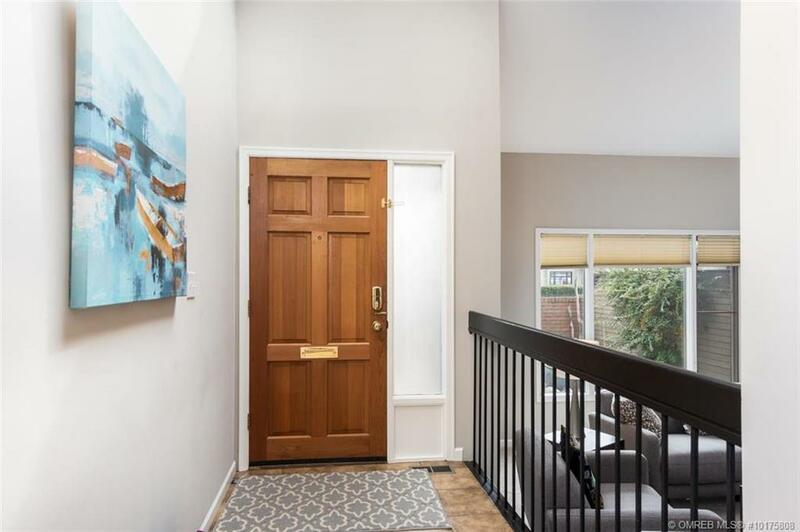 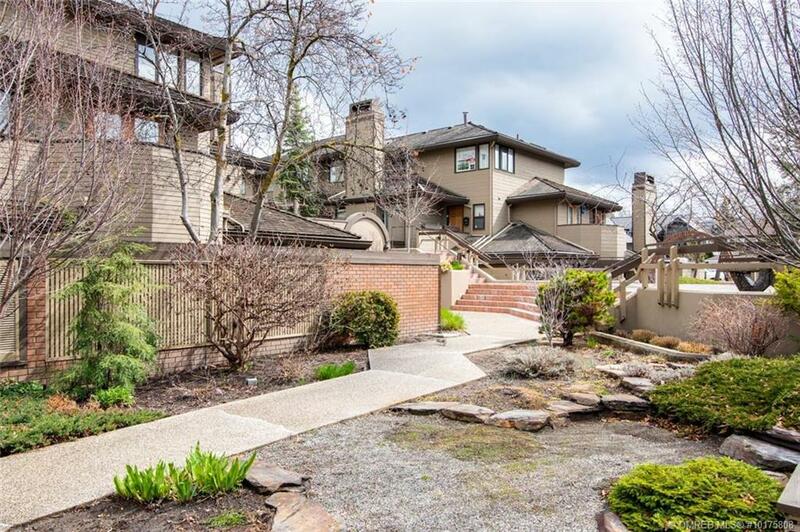 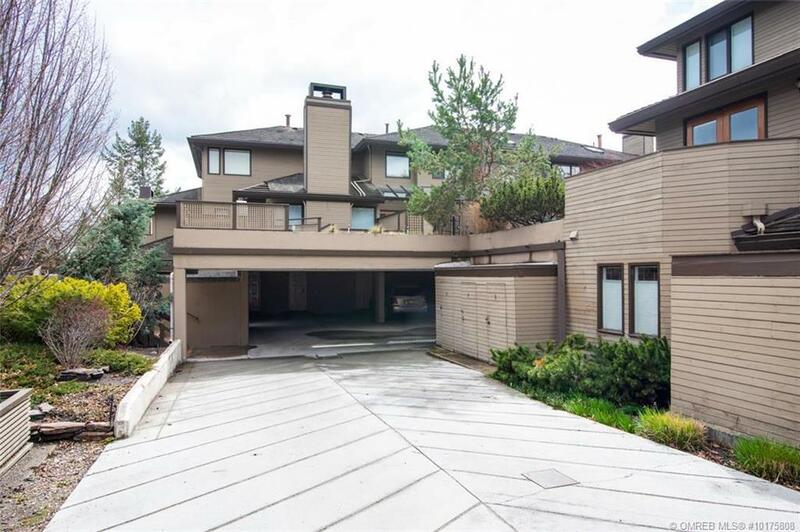 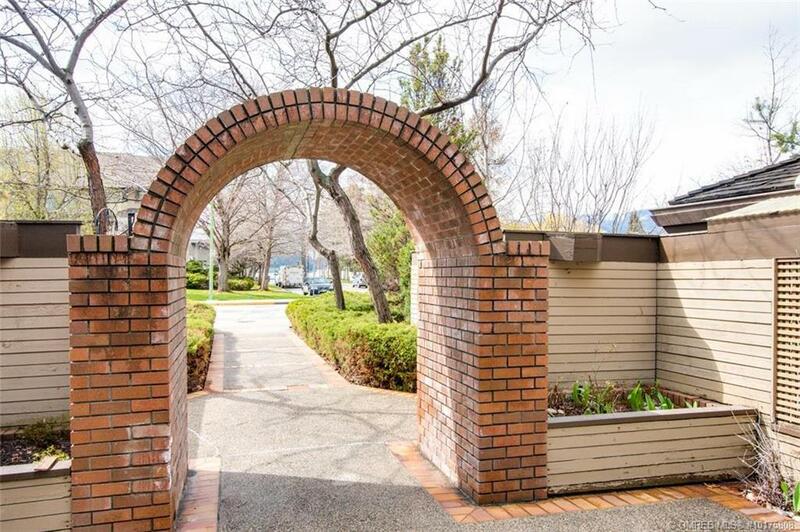 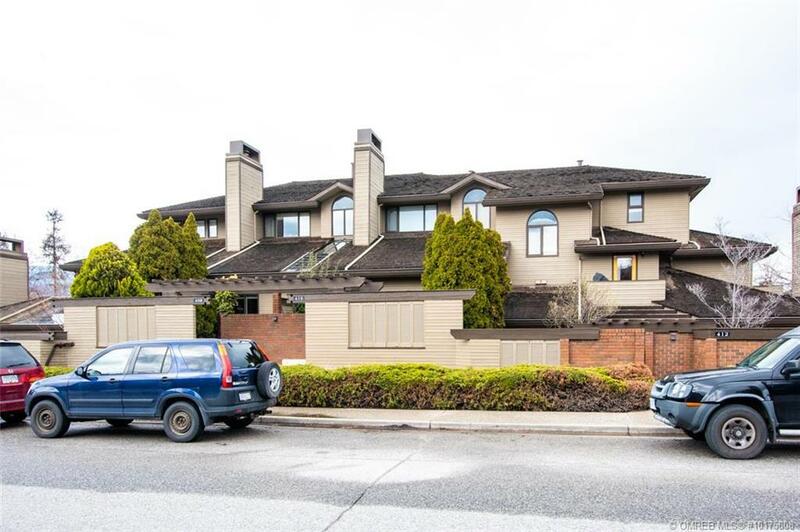 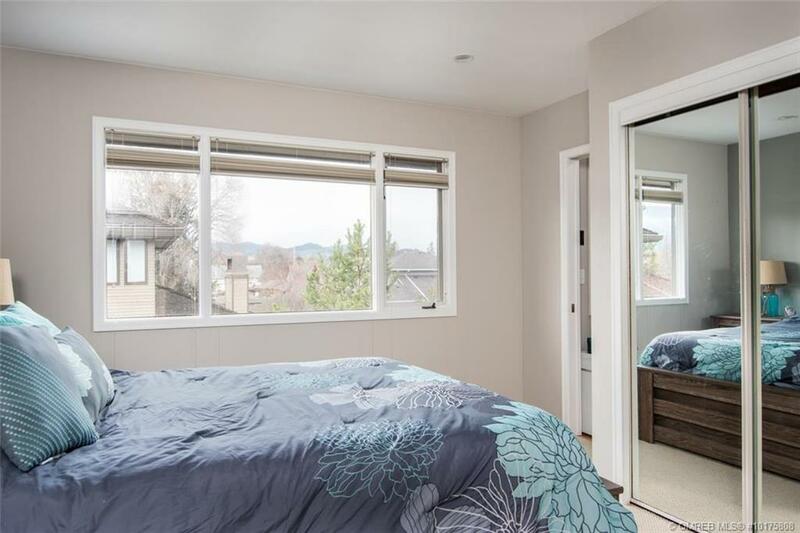 Welcome to Beachwalk on Abbott marketed by the 97WayHome Group – RE/MAX Kelowna, For private viewings or more informaiton please call Blake Roberts PREC*. 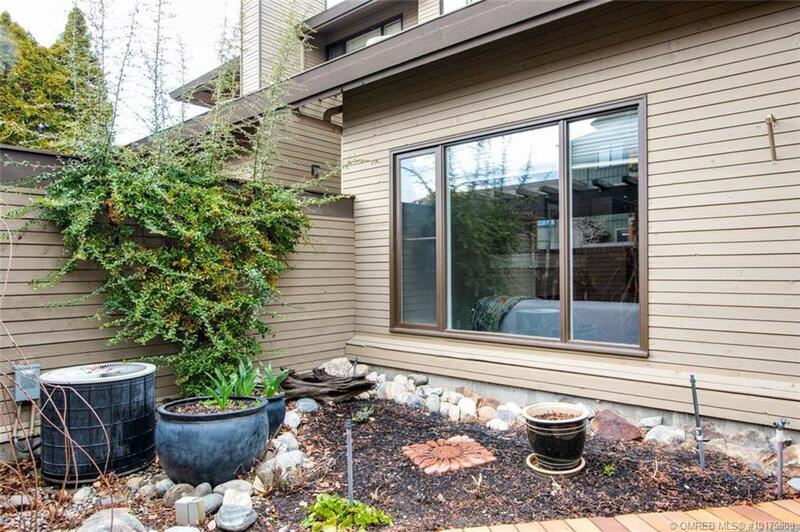 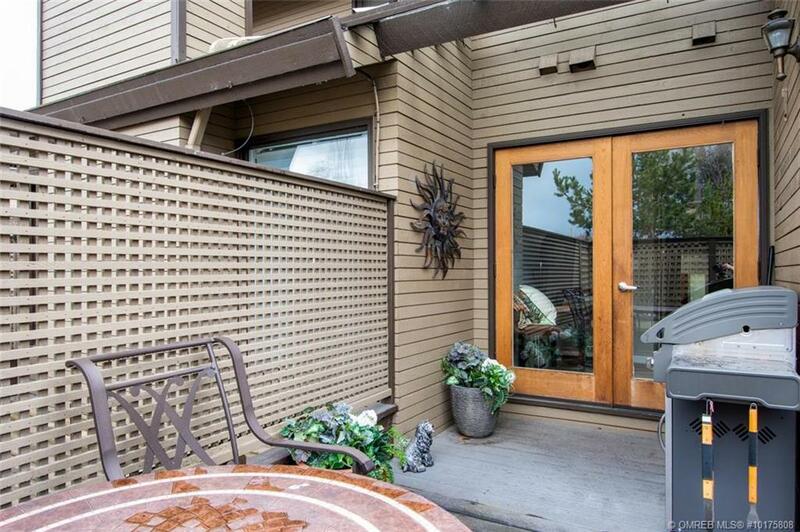 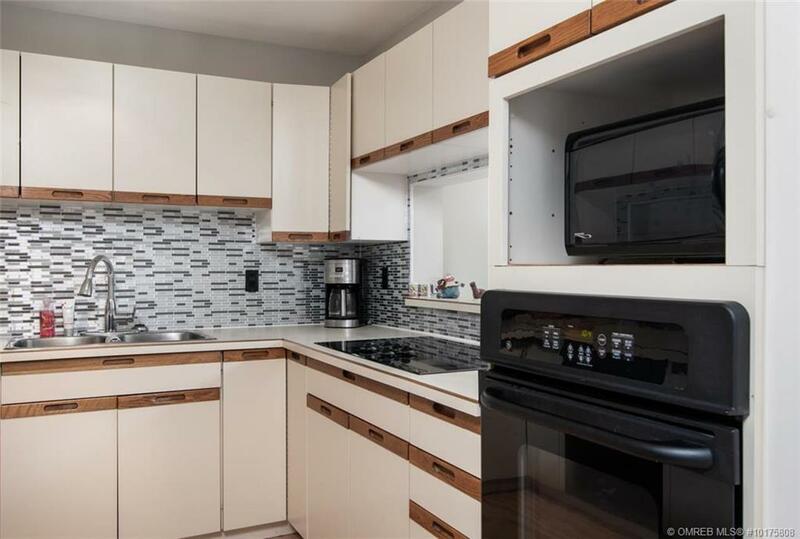 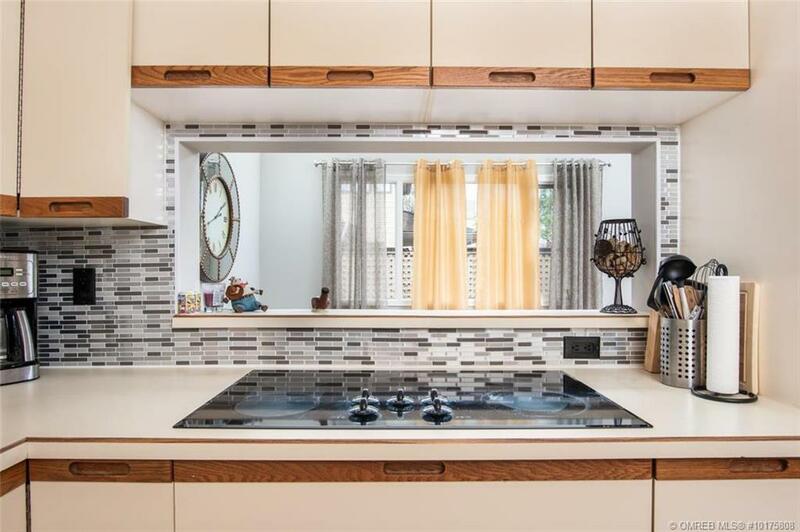 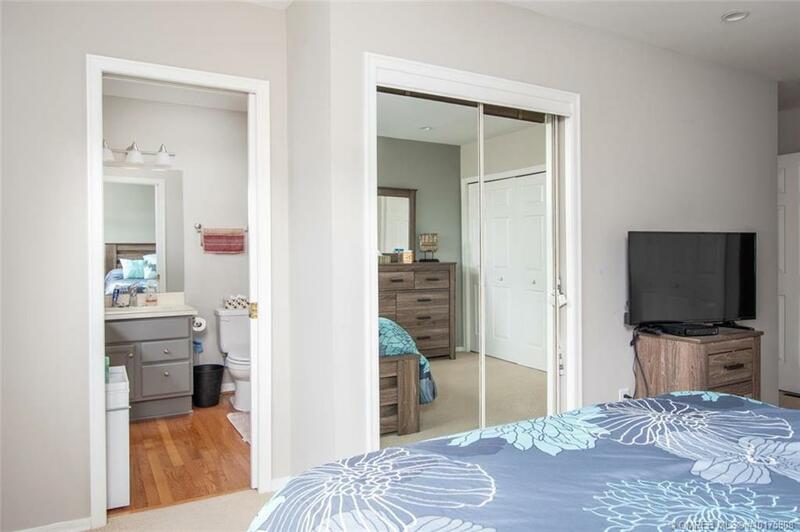 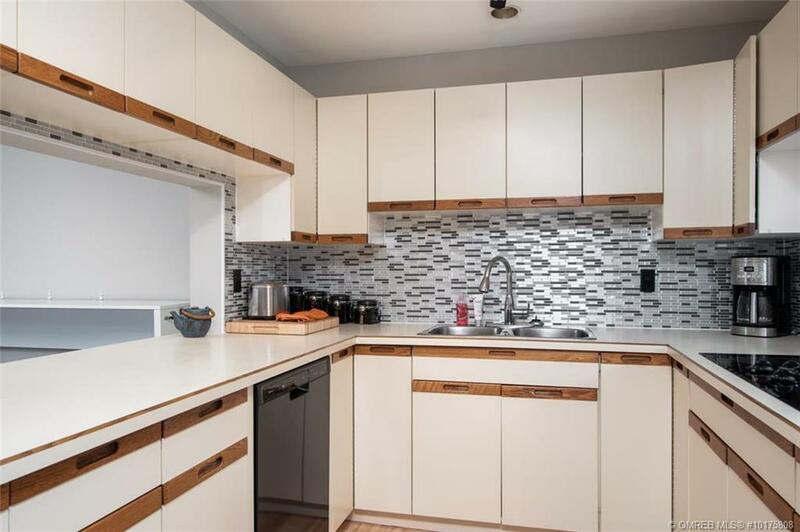 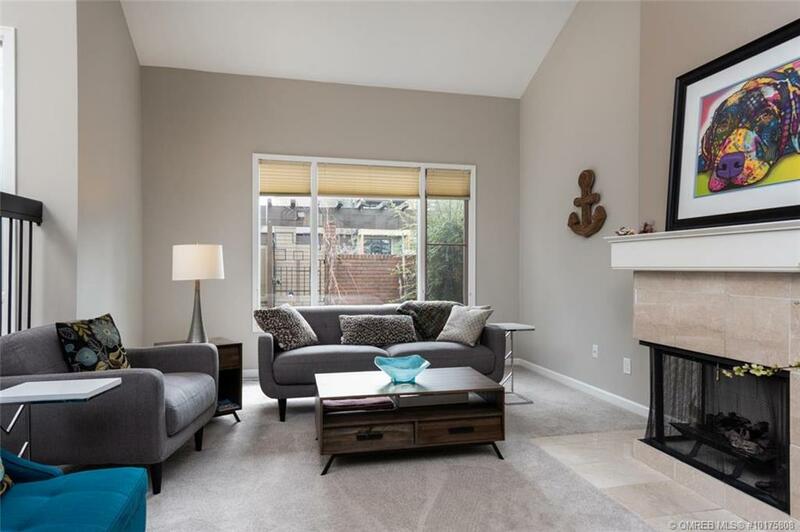 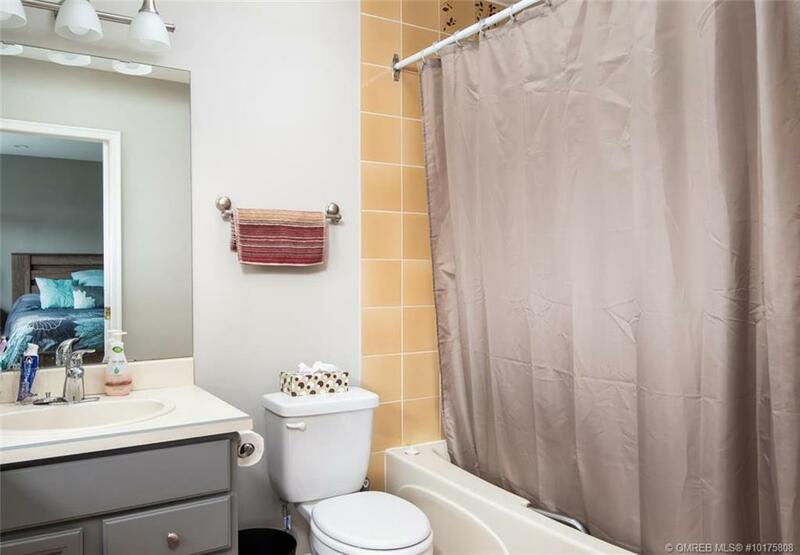 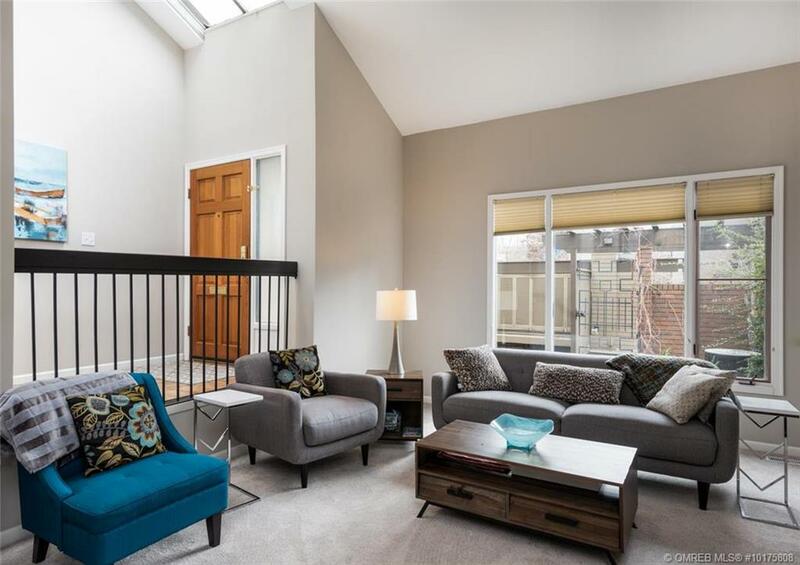 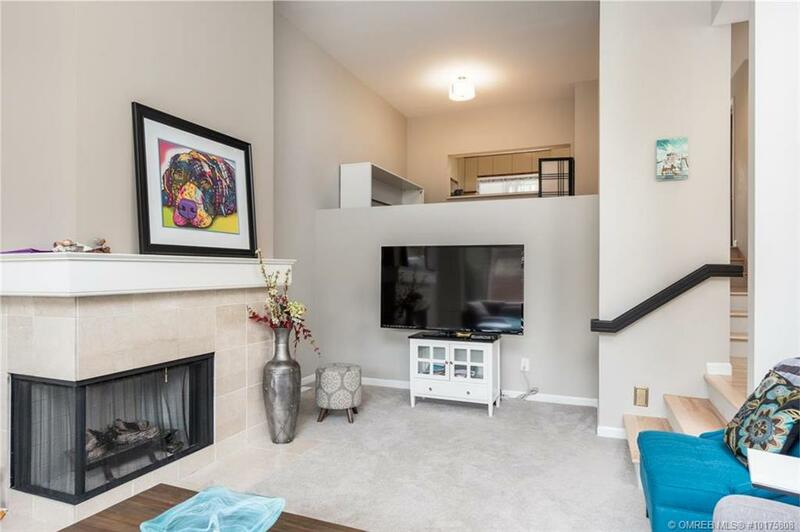 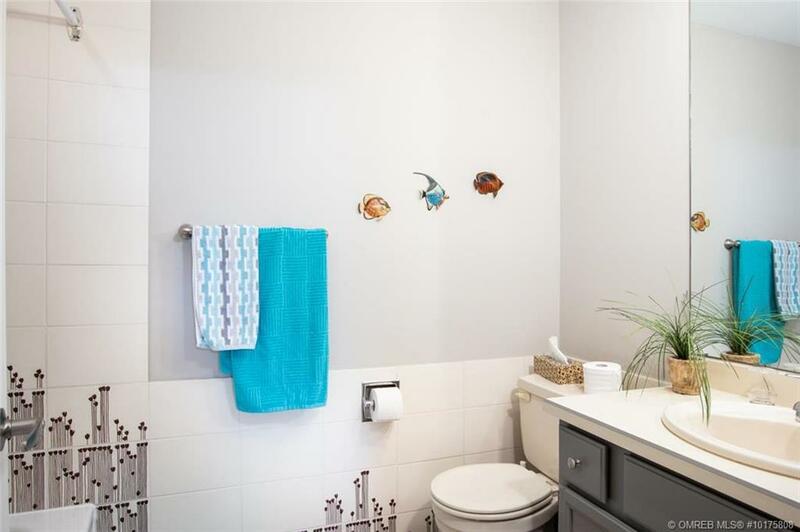 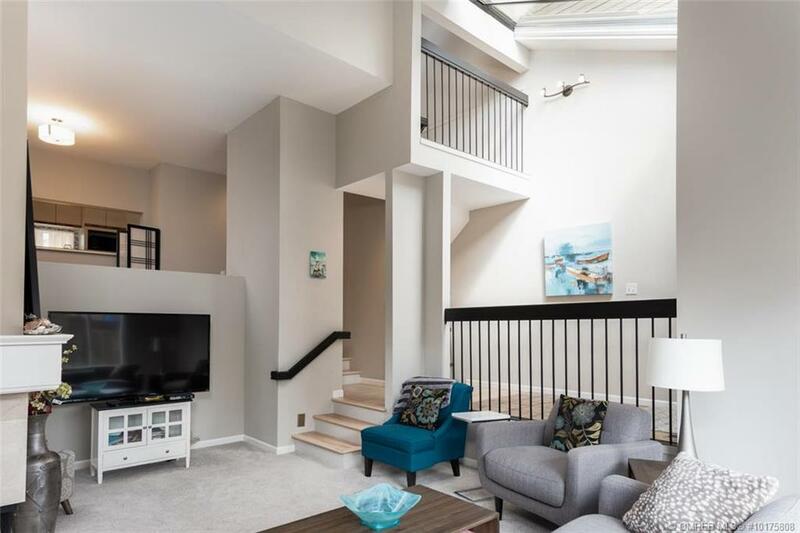 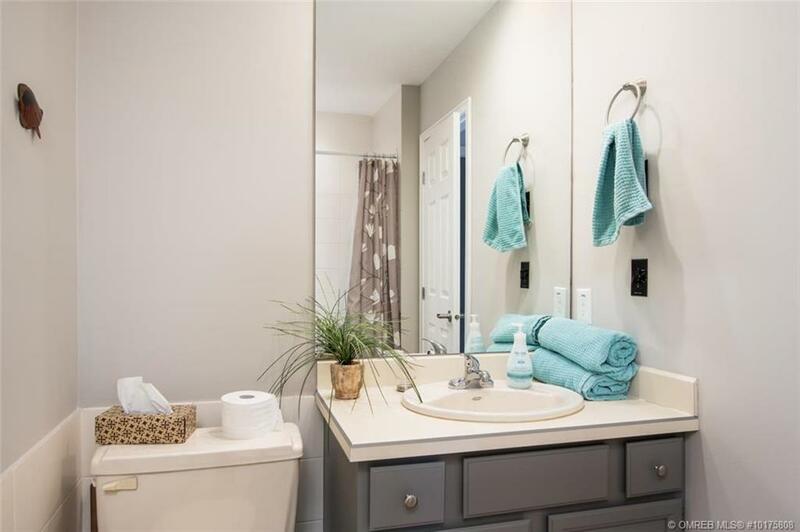 Beautiful 2 bed/2.5 bath townhouse in the highly sought after Beachwalk on Abbott. 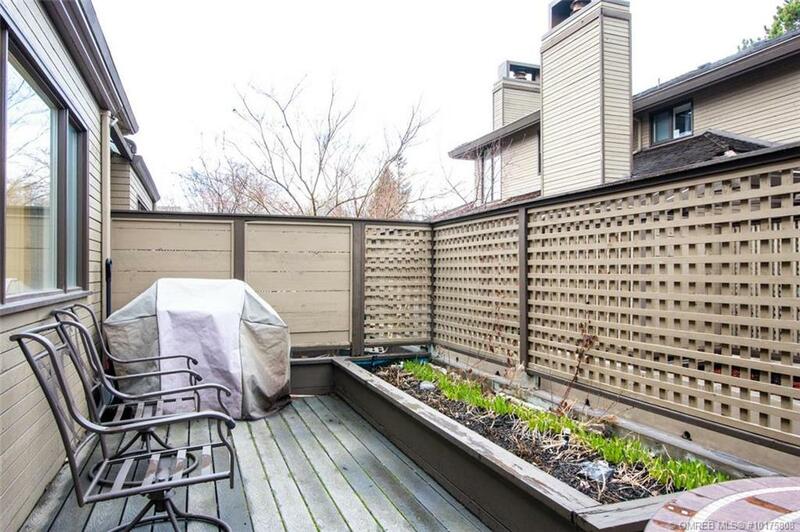 Incredible location in the heart of the hip Pandosy South neighborhood abd jsut steps from the beach. 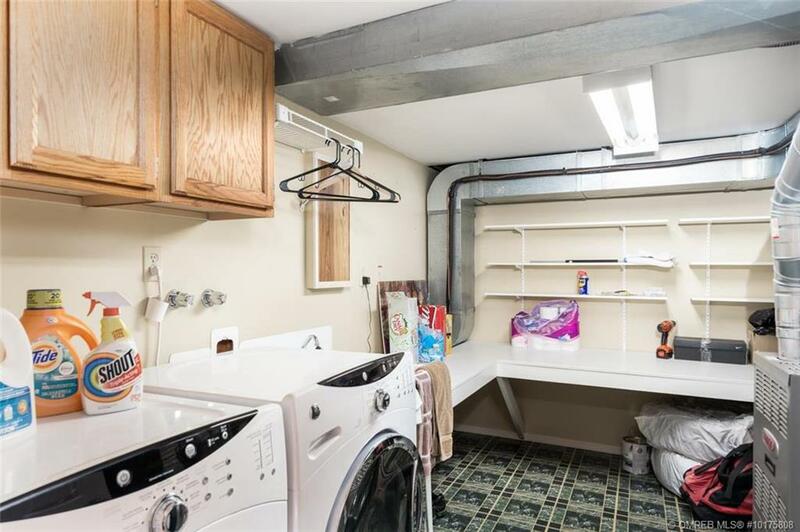 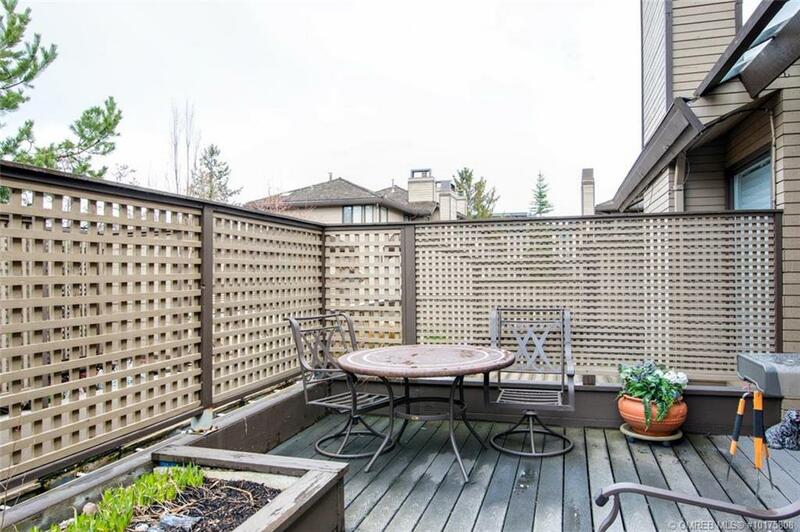 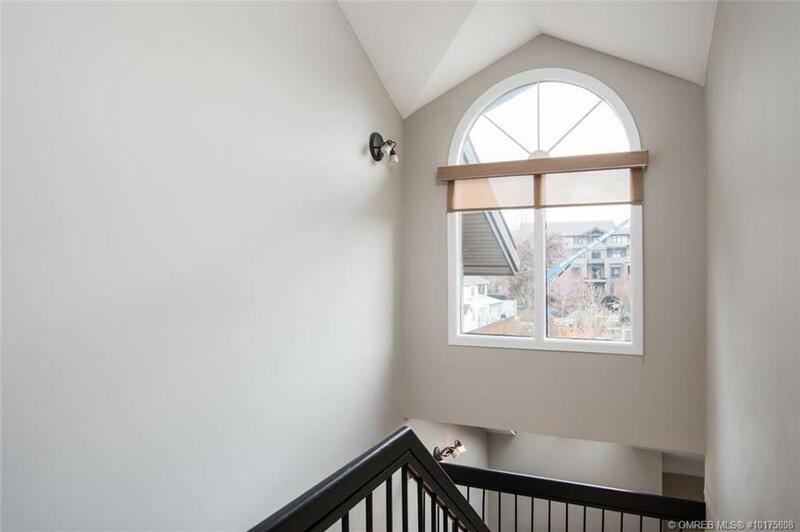 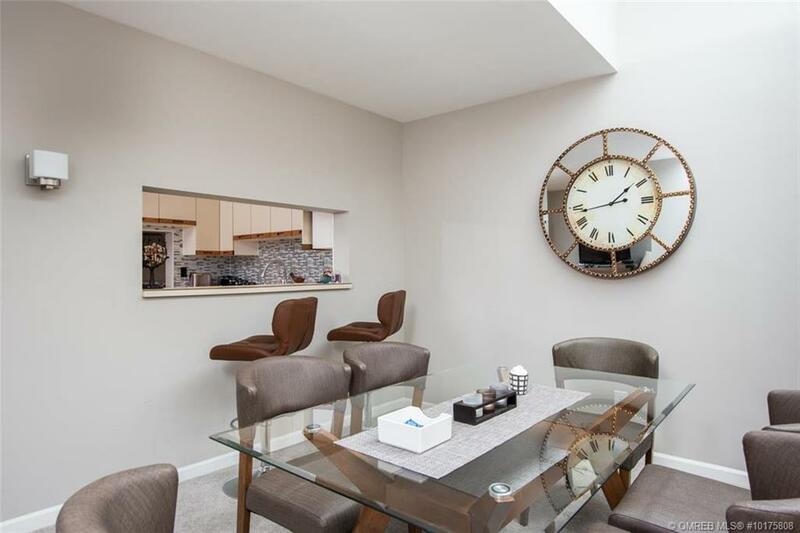 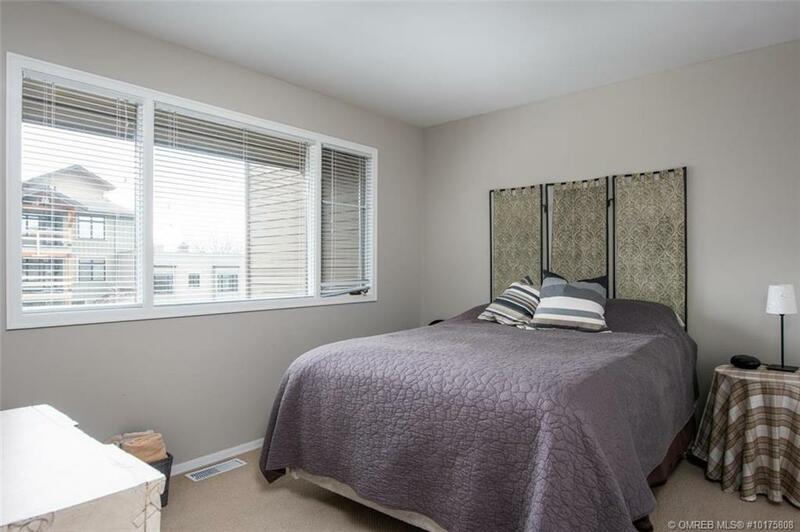 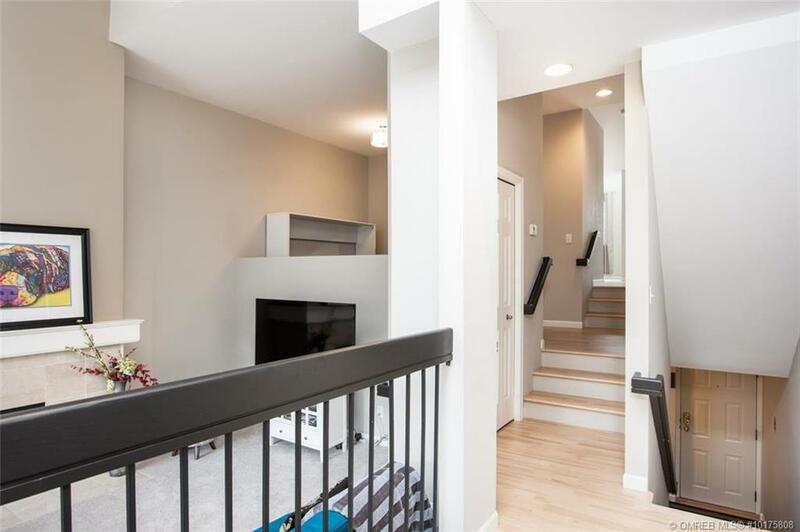 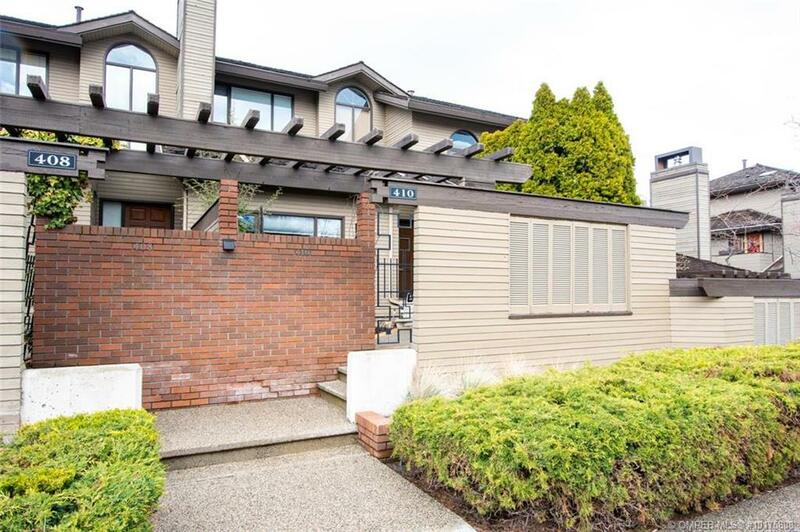 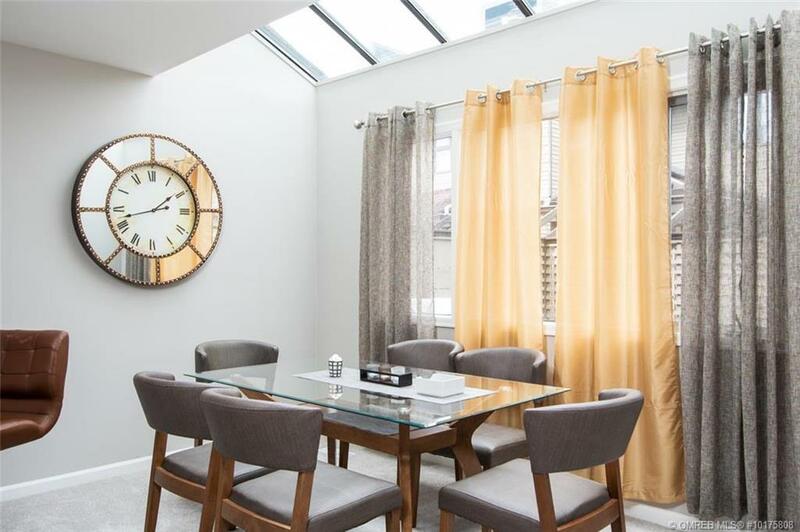 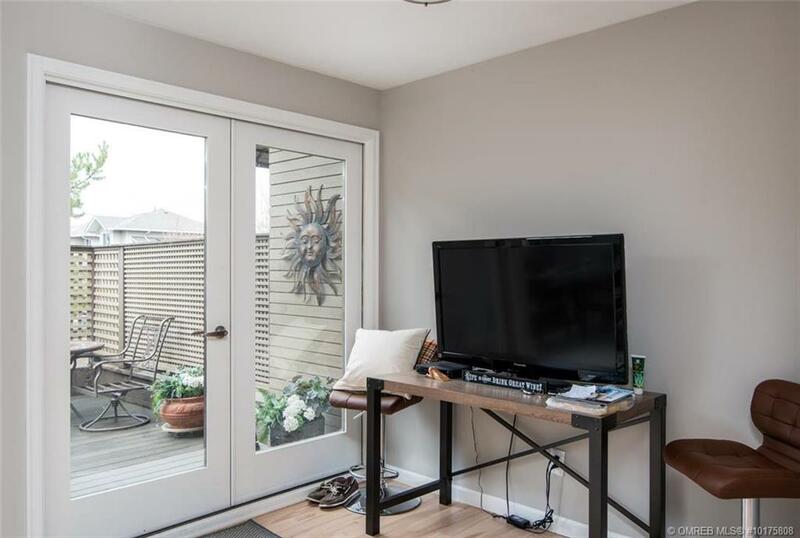 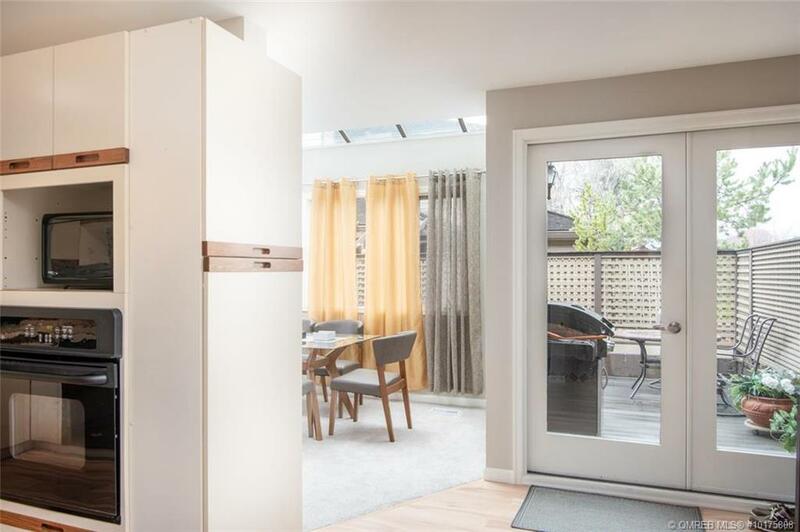 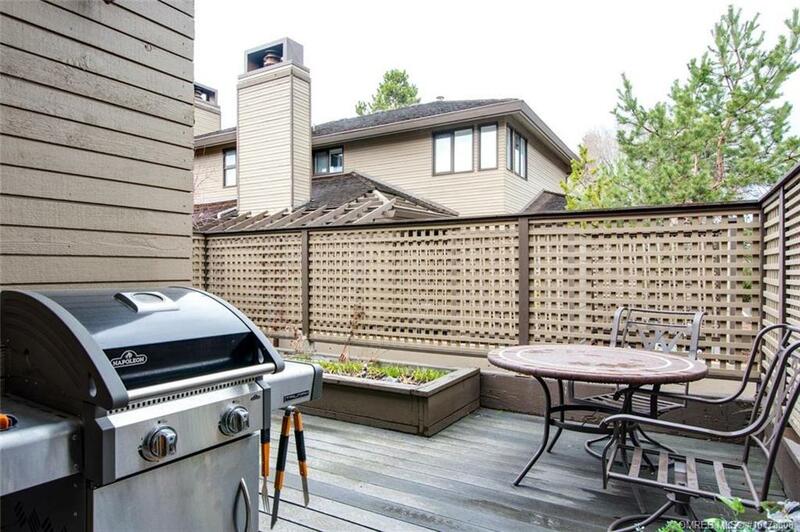 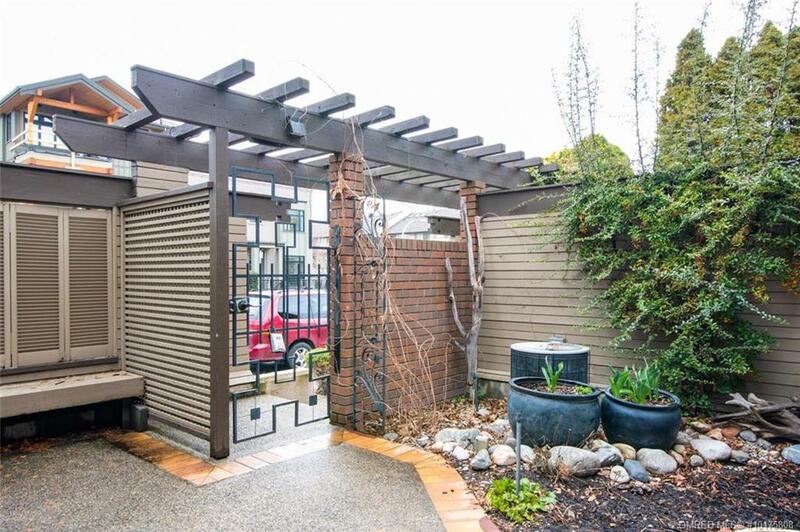 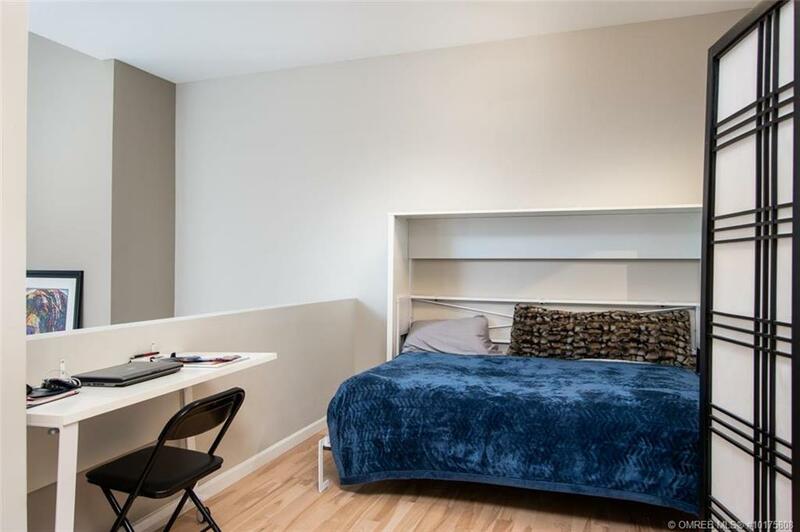 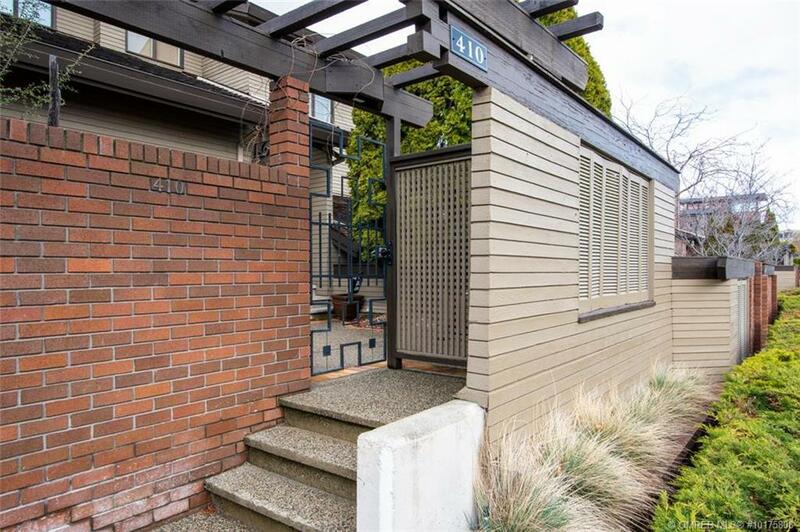 Over 1800sqft of living space with two patios, ample storage space and two covered parking spaces.